National Grid has replaced Brunswick with Teneo Blue Rubicon for its financial PR as part of an expanded brief, PRWeek has learned. Teneo Blue Rubicon previously held the public affairs account with the FTSE100 gas and electricity company, which operates in the UK and north eastern US. Following a competitive pitch involving several agencies, Teneo Blue Rubicon was awarded a brief that includes financial PR, corporate comms and strategy work, in addition to public affairs. A spokesman for National Grid said: "This was a very competitive process and the agencies we saw were of a consistently high quality. We are looking forward to working with Teneo Blue Rubicon. We were very impressed by the range of expertise they were able to bring at an exciting time in the energy sector. "We have enjoyed an excellent working relationship with Brunswick and they have offered us consistently high-quality support and advice. We look forward to potentially working with them again in the future." It follows the appointment of new UK corporate affairs director Thom Thorp, who joined The National Grid in January from drug company Lilly. National's Grid's UK head of media relations is Sean Kemp, formerly a director of public affairs agency Open Road, which was amalgamated into Teneo Blue Rubicon when it launched in its current guise last autumn as Teneo's combined UK business. 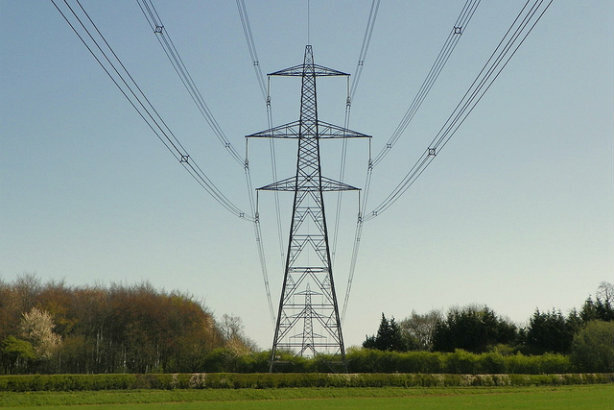 National Grid, which handles infrastructure around gas and electricity supply, is headquartered in the UK and listed on the London Stock Exchange, with a secondary listing on the New York Stock Exchange. It has a market capitalisation of around £37m, and reported operating profit of £4.1bn in 2015/2016. Current CEO John Pettigrew joined National Grid in April 2016. In recent months Teneo Blue Rubicon, which was included in PRWeek UK's agencies to watch list for 2017, has won several major accounts from rivals. These include taking Diageo's corporate brief from Edelman, retail firm Kingfisher's corporate and financial brief from Brunswick, and UK car accessories retailer Halfords' financial comms account from Maitland. Other clients include Heineken, Tesco, Coca-Cola, Facebook, RBS and McDonald's.